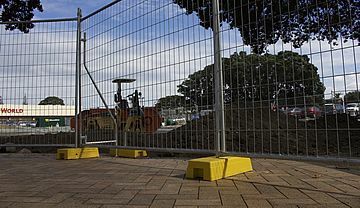 For over ten years GHL TempFence has continued to grow to be the number 1 temporary fencing hire company in Auckland. 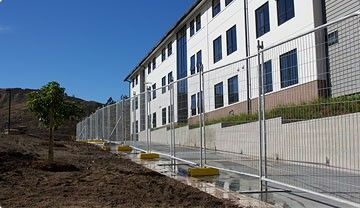 Our fencing panels and complete systems are strong, durable, stable and very competitively priced. 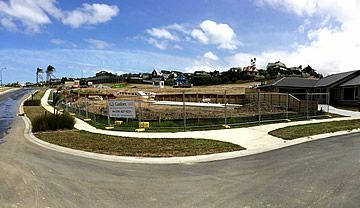 You may know us as NZ Fence Hire from years back, but our growth and commitment in the temporary fencing hire market has never changed. 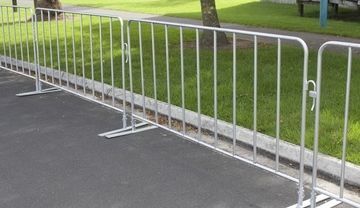 Pricing Options – GHL TempFence as the Industry leaders have challenged the norm. 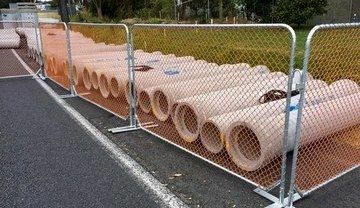 we also offer a “One Invoice On Install Option” with up to 35% on traditional Invoicing and reduced Admin for everyone. 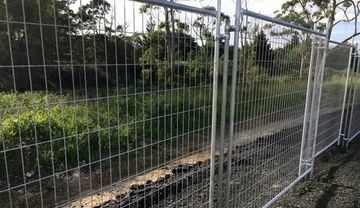 GHL TempFence has over 50 kilometres of temp fence in its hire fleet for commercial, infrastructure & civil, residential, event fencing, crowd control barriers and temporary pool fence markets – ensure delivery when you want at a competitive price ensuring you and your sites safety every day. 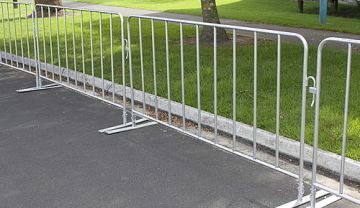 We also hire temp fence accessories to match your requirements onsite – shade cloth, braces, feet, bases, couplers and clamps. 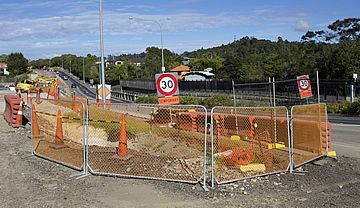 Everything you need in safety fence hire that make it compliant with New Zealand health and safety standards. 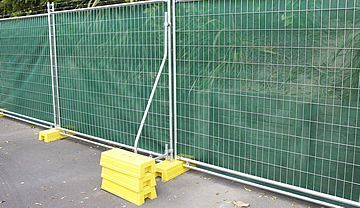 You can rely on GHL Temp Fence for helpful service, from a helpful Team. 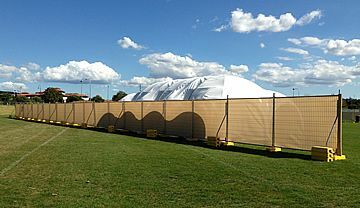 "On Time, Every Time"
The world of temporary fencing hire can feel a bit like the Wild West and it can be difficult to tell the difference between one company's products and another.